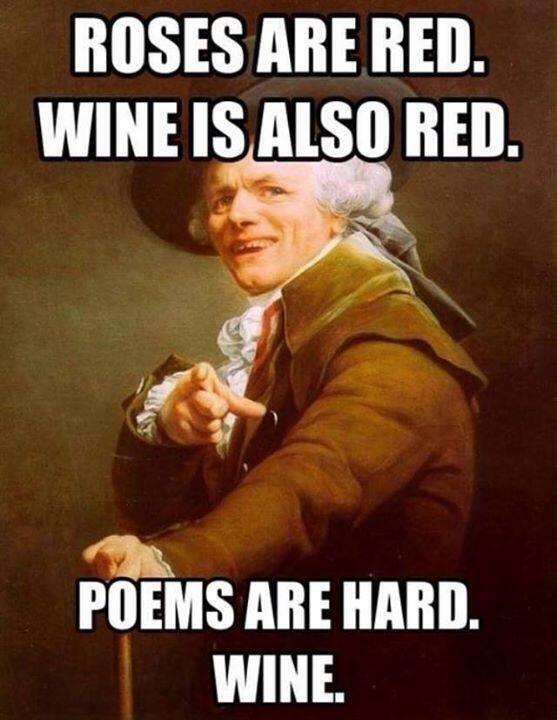 On the day I wear black and refer to as The Crispus Attucks St. Valentine’s Massacre Memorial, the rest of the world celebrates Hallmark’s day and overspends on chocolate, jewelry, flowers, and all things pink and red. Last year we presented valentines in this space of a special variety. This year we’ve gathered some of the best that showed up in our Twitter feed. And by “best” we mean Geekiest. Enjoy. 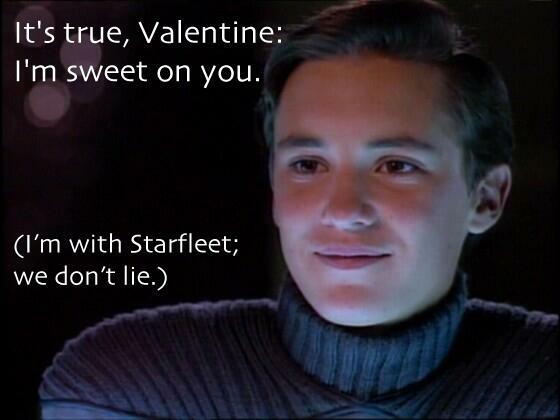 There was a lot of trolling of Wil Wheaton this year. Much of it to great effect. 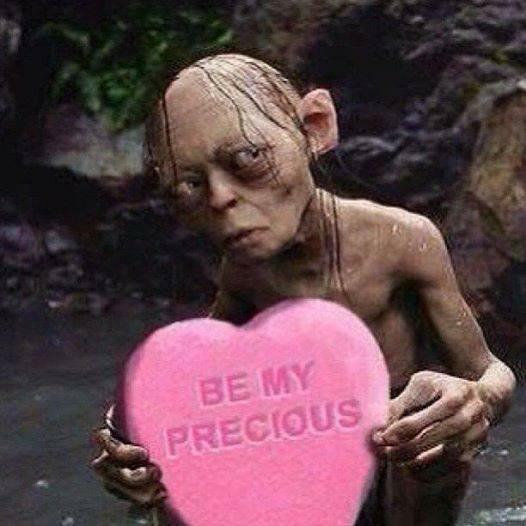 And what would Valentine’s Day be without a little Lord of the Rings, precious? 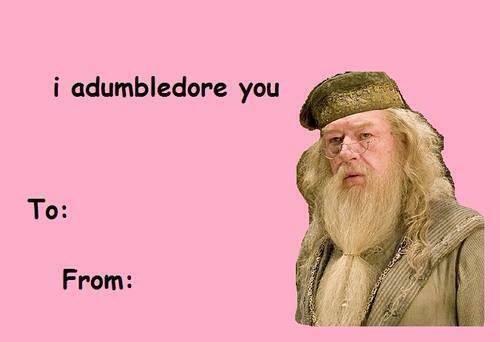 And random Valentine is random. 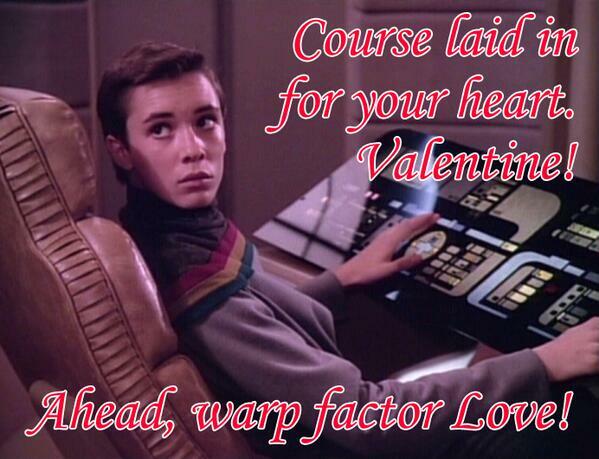 And, finally, there is this Valentine tweet from Anne Wheaton, one of my new favorite people.